Traveler Review for Private Tour in Livorno, Tuscany, Italy by Tour Guide Karine L.
About Karine L. Message Karine L.
Karine is a wonderful guide. 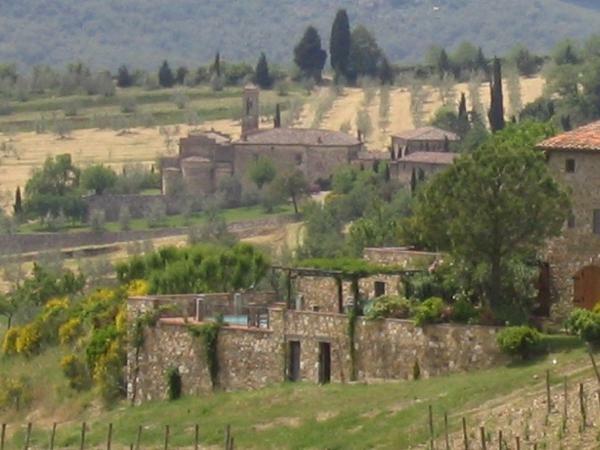 She gave us a great tour of the Tuscany countryside as well as several old villages. Karine is very knowledgeable and has a 5 star personality. TOUR GUIDE RESPONSE: Dear Stephanie and Friends, Thank you for your feedback, I am so glad to have known you, you're a 5 star customer!